Hotel Lone – Designed by the best Croatian architects and product design teams and decorated by top artists. Hotel Lone is a unique aesthetic experience as well as a chic five star retreat. 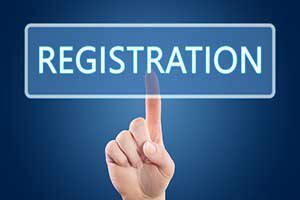 To access the special discount price enter the promo code FIG19 in the appropriate field on the www.maistra.com booking page. Welcome to the VI International Symposium on Fig! 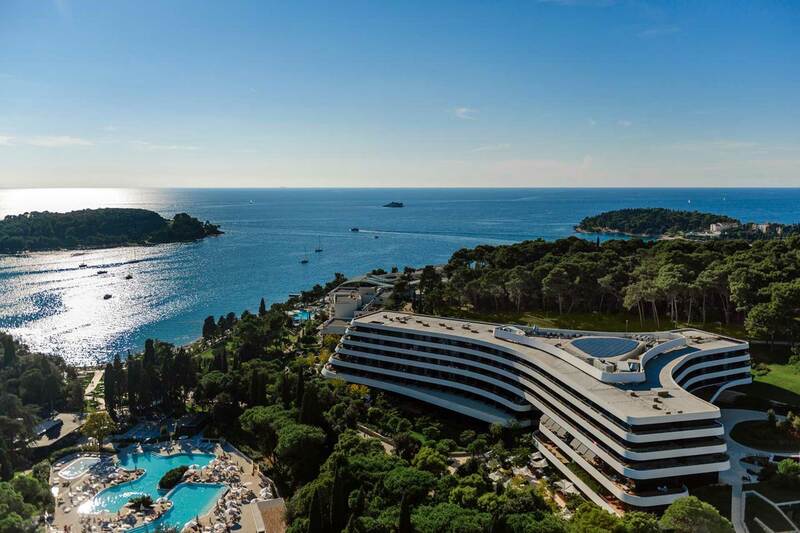 The VI International Symposium on Fig will be held in Rovinj, Croatia from 2nd to 5th September 2019, under the patronage of the International Society for Horticultural Science (ISHS) and organized by the Institute of Agriculture and Tourism, Poreč. It will be a great opportunity to meet researchers from all over the world working on valorization of the fig production chain, as well as to present your recent research on this topic. Fig tree (Ficus carica L.) has always been cultivated together with olive trees and grapevines, which are widely grown all over the Mediterranean region. In difficult times of hunger, figs used to feed the population, being used as a substitute for bread. Unfortunately, not enough attention was given to its cultivation, which has been unjustly neglected for a long time. 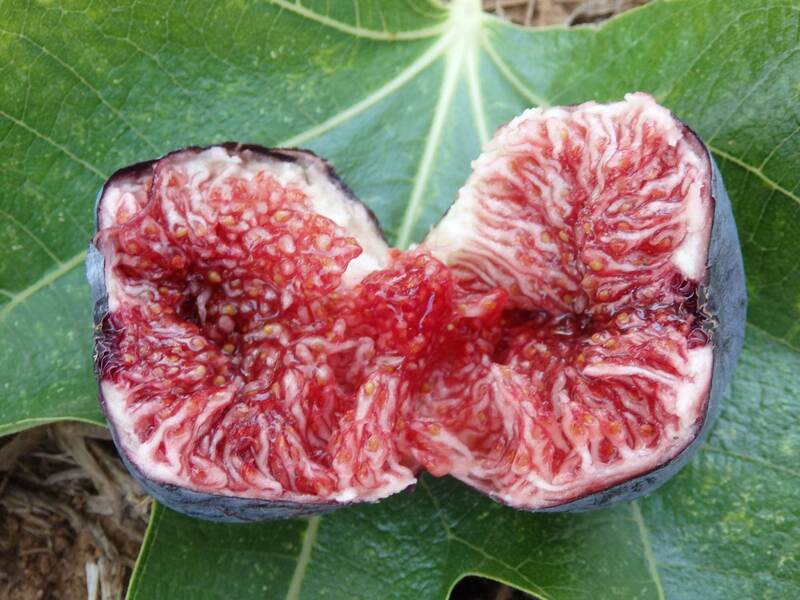 Fig production in Croatia has a long tradition; fresh and dried figs are used for preparation of over 50 different products, and are the basis for some traditional dishes and sweets. There are around 1 million fig trees and around 30 varieties that are being grown all over the coastal Croatia. 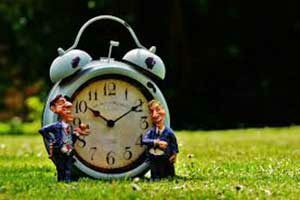 Figs offer plenty of positive things which can help with its valorization. Ranging from its nutritional value and existence of more than 100 different fig products, figs play a big part as well in the environment. 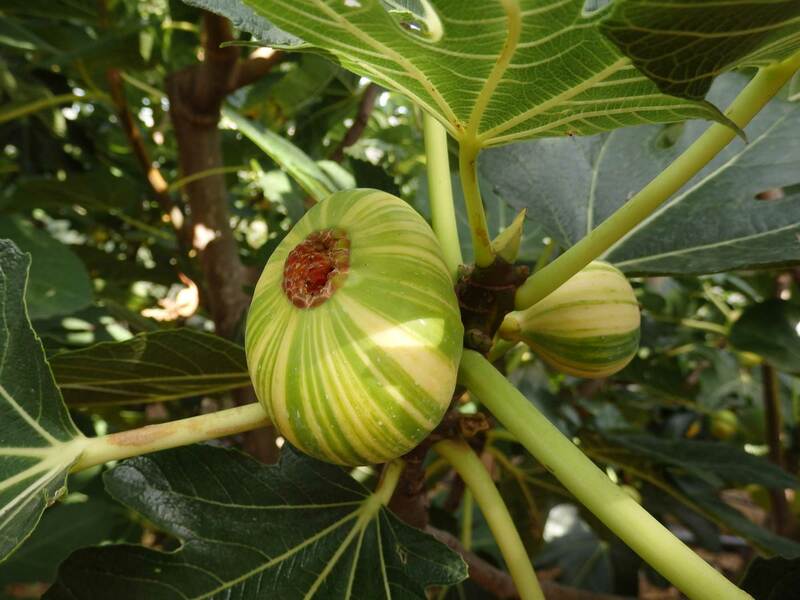 More specifically, figs can aid reduction of erosion in narrow areas, and, compared to many other fruit species, have low requirements for climate, soil and relief resources which can be a value add in current changing climate conditions. Due to all these aspects, research in the overall fig production chain is the main avenue to the valorization of this fruit species. Fig production under climate change. 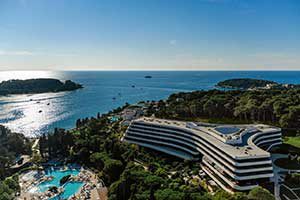 The event will also include a one-day field trip to different places within Istria and a three-day post-symposium tour to the southern part of Croatia (Zadar, Opuzen, Metković and Dubrovnik), known for its beauty, great weather and tradition in fig growing and drying.